Bif's Smoke and Grill restaurant is located at Nepo Quad, Angeles City. 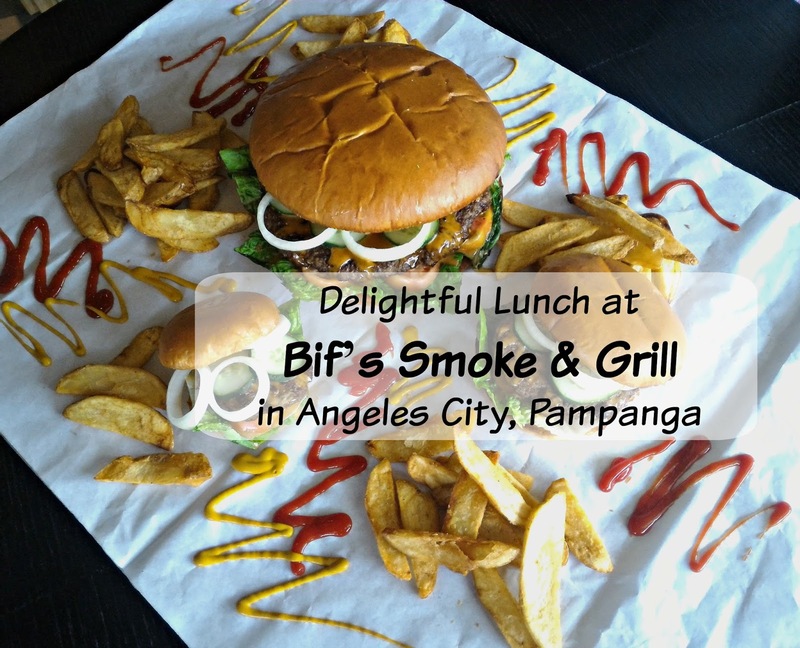 As part of our Pampanga Food Tour 2015, Bif's mostly served great burgers, steaks, and ribs. 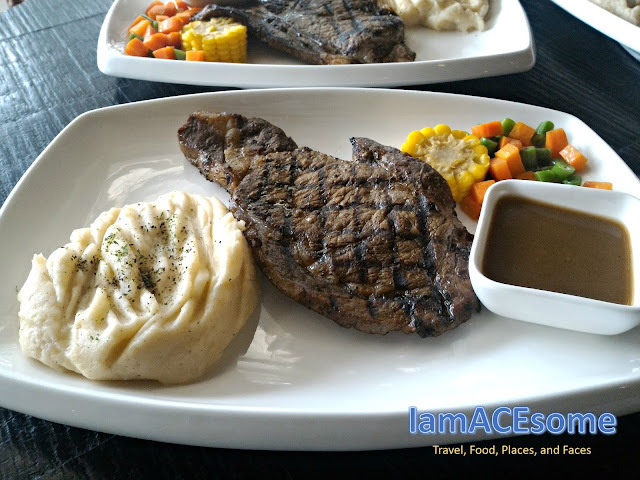 Food looks more delicious in the way Bif's Smoke and Grill given the time for their plating and presentation. 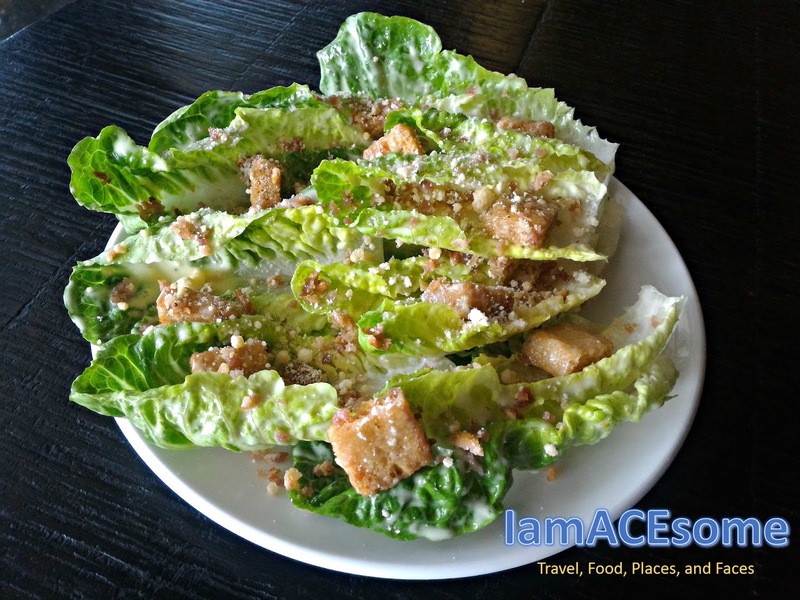 Here are the delightful dishes that makes my taste buds blast. 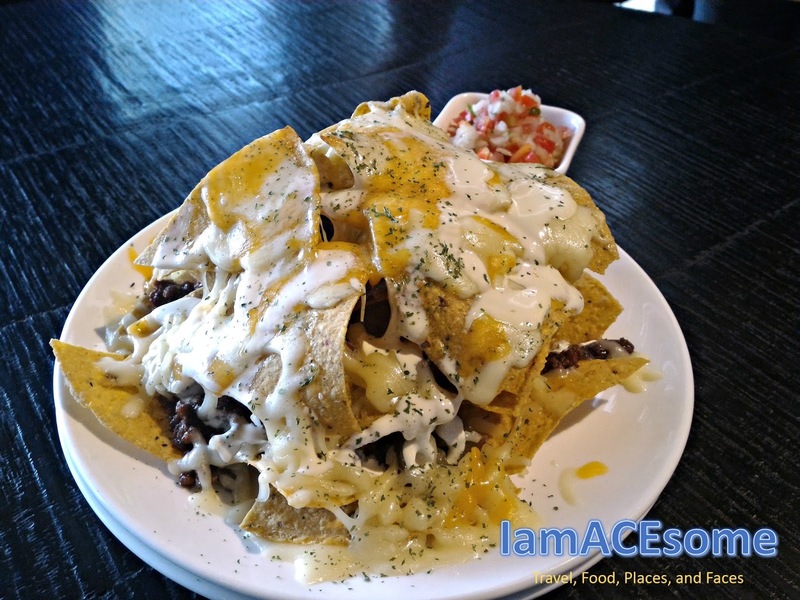 Not your ordinary nachos, Nacho Stack is really good and delicious with so many ingredients. Nacho Stack of Bif's is made of crispy tortilla chips, chili con carne, mozzarella cheese, jalapeno peppers, drizzled lightly with tasty cream and served with fresh tomato, onion, and fresh cilantro salsa. This wonderful salad of Bif's is made of crisp romaine lettuce tossed with their garlic-laced caesar dressing, a very creamy dressing and topped with parmesan-scented croutons. 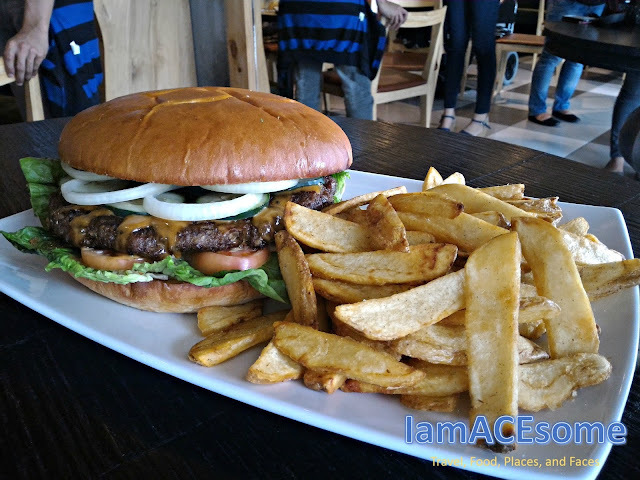 A 10" bun with 2 pound U.S. Angus Beef Patty that you will probably amazed and excited to taste because the Angus beef is juicy and flavorful. 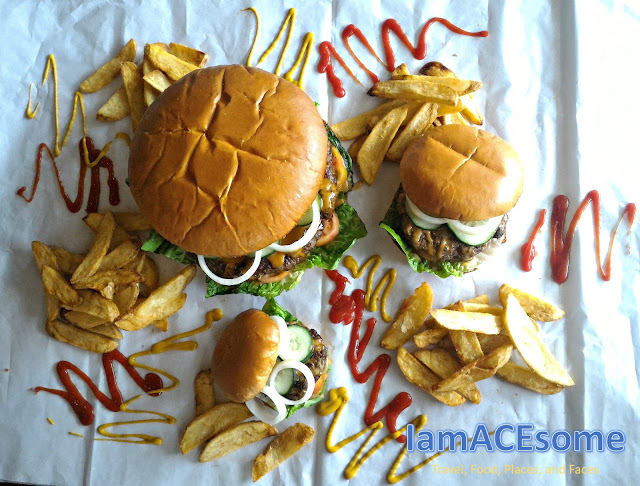 The owner of Bif's makes a design of its different size of burger in a well cool association. 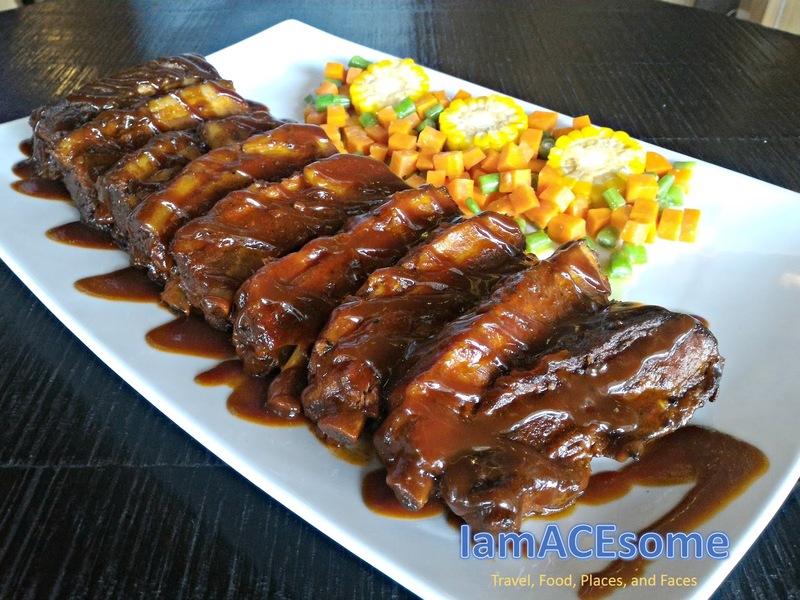 Yes, this dish is a mouthful of meaty tenderness and glazed with Bif's signature BBQ sauce, comes with creamy parmesan mashed potatoes and a choice of fresh buttered vegetables and corn wheels. 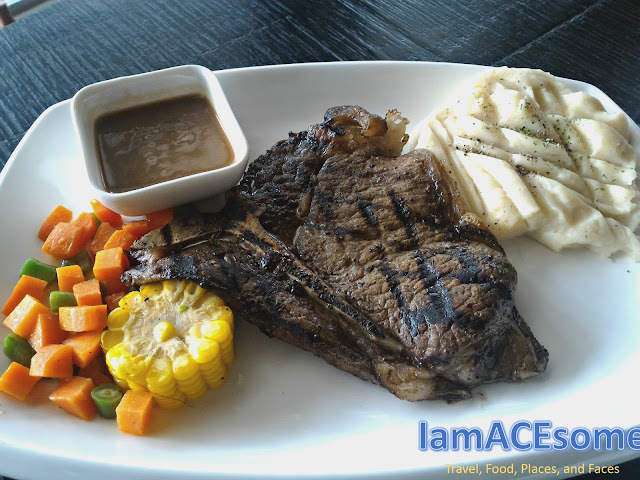 All their steaks are 100% premium U.S Angus steak, served with buttered market vegetables, creamy parmesan mashed potato and red wine au jus sauce. A choice of how you like your steak grilled, (rare, medium rare, medium, well-done). 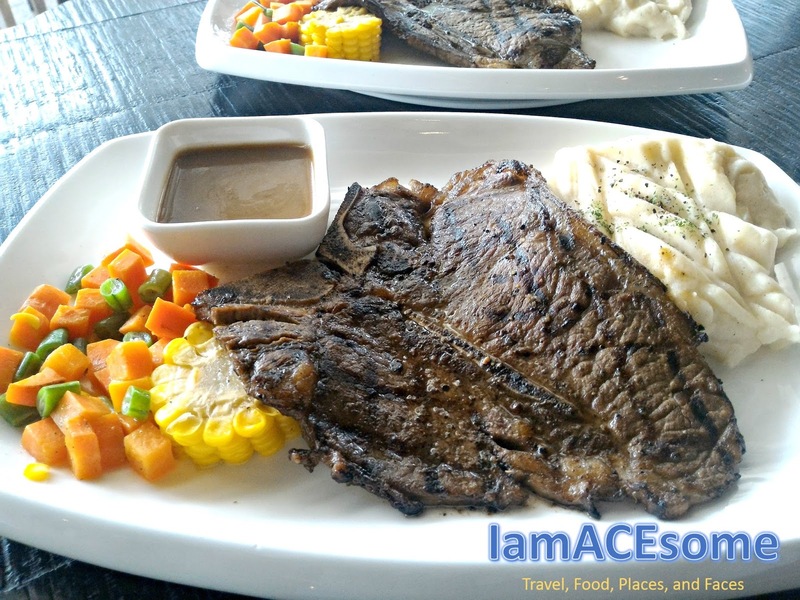 Their steak is tender and mouthwatering. 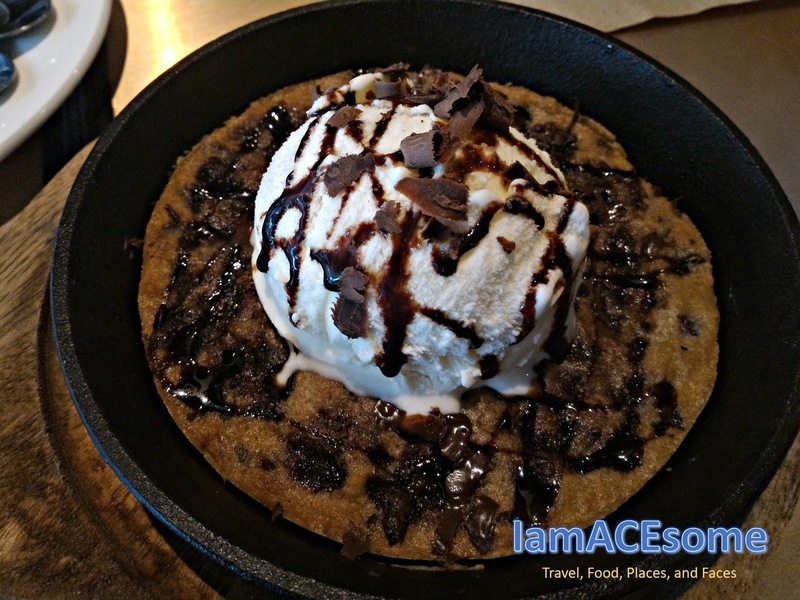 This is new to me, this dessert is so yummy that satisfy my craving. This dessert was baked and made of warm and gooey pizza cookie topped with vanilla ice cream, drizzled with chocolate sauce and chocolate shavings. 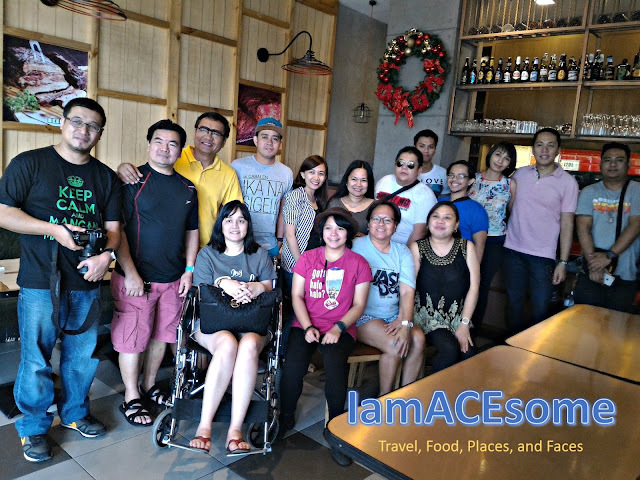 If you want to experience an American dishes, Bif's if the place to be. 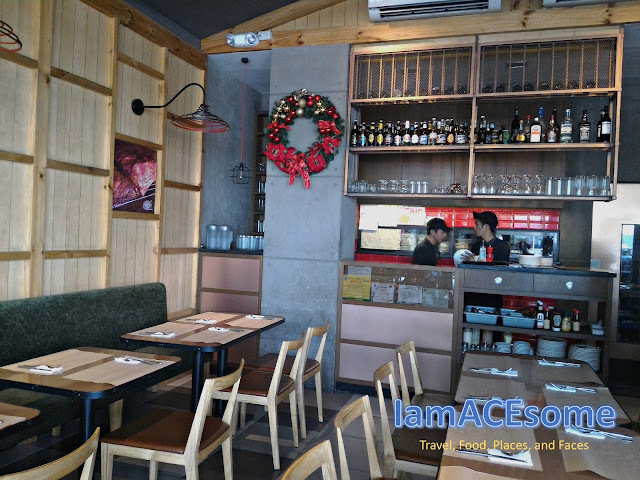 Tasting all the delightful food are heavenly goodness from their crunchy delicious caesar salad to their tender juicy burger, steak, bbq ribs and yummy dessert.